According to Google, Flutter is a mobile UI framework for creating high-quality native interfaces for iOS and Android. 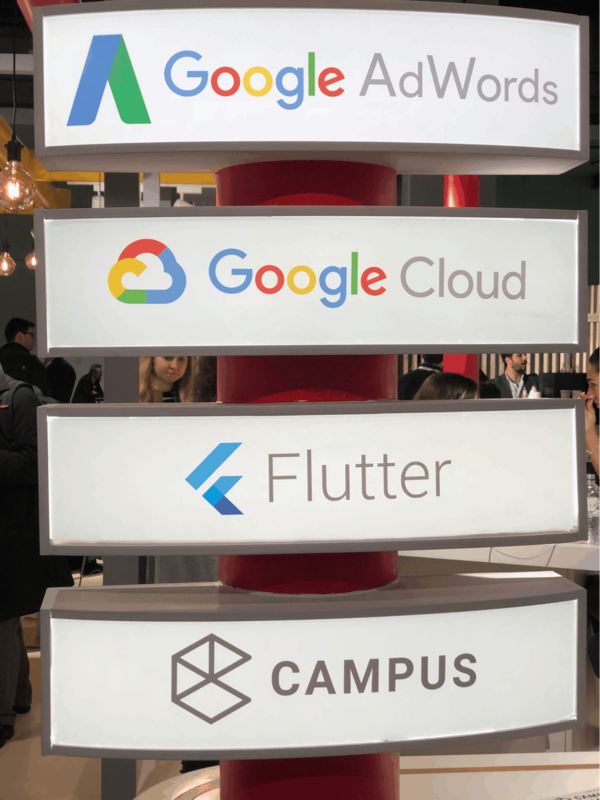 As a Google Partner and a company that has focused on building cross-platform mobile solutions for individuals and organizations, it is amazing to see a product like Flutter be released into Beta. First of all, this initiative is backed by Google, which gives it a strong start. Also, the performance and platform integration are seamless and the structure allows us to build at high speed with great performance on both major platforms (iOS and Android.) Sure, there are some bugs and shortcomings, but that is always expected in a Beta version. We are on a trial run and, so far, our team loves it. High-quality experiences across devices and platforms with our portable, GPU-accelerated renderer and high-performance, native ARM code runtime. As a cross-platform mobile application development company, we are very excited about this solution because we can start using it immediately with our current apps. We don’t need to write our complete app in Flutter, we can simply add new Flutter-based screens to existing apps. Flutter is better than most of the cross-platform solutions we use today because it allows us, not only to build for two platforms but to make changes to the source code and see the UI updates in seconds, making the development process significantly faster. If you are interested in learning more about Flutter, please reach out to schedule an informational meeting.